The Iseran mountain pass is closed. At 2770m, the col de l’Iseran is the highest paved road in Europe, surrounded by the glaciers of Val d’Isère and the Vanoise National Park. 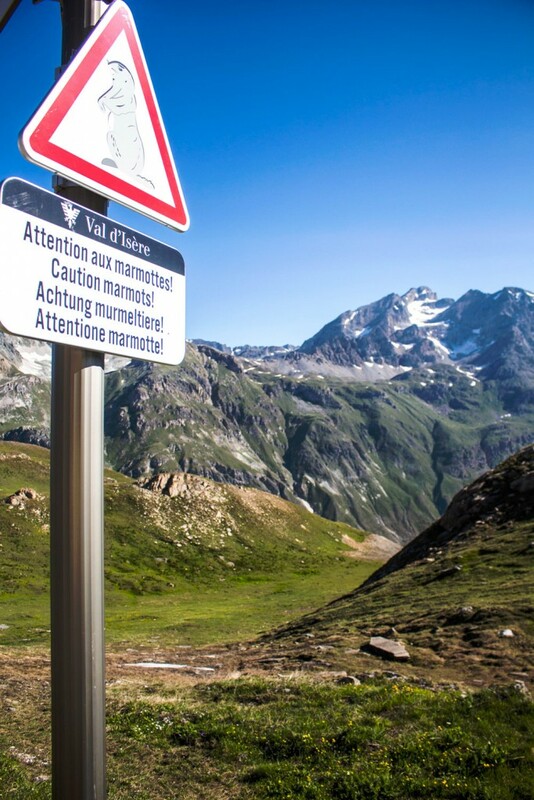 Marking the border between Maurienne and Tarentaise, it is an important stage of the famous Great Alpine Road. It’s also an epic climb of the Tour de France. The road is open to summer traffic until the middle of autumn. On Sunday, June 24th the whole road is closed to traffic, allowing cyclists to freely climb the 920m from the resort to the top of the pass before the downhill descent back to Val, or down to the pretty village of Bonneval-sur-Arc in the Maurienne Valley. 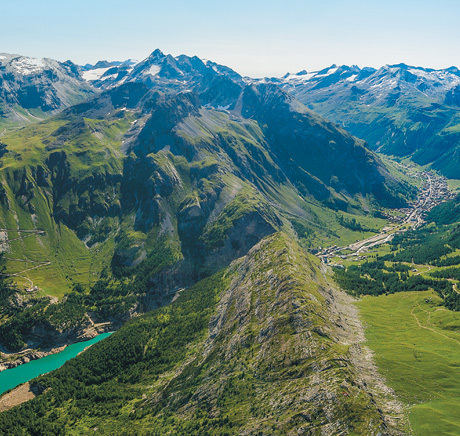 The journey between Lake Geneva and the shores of the Mediterranean embraces the entire French Alps. The winding road crosses spectacular mountain landscapes, and in the valleys you’ll find local cultural features and gastronomic specialities. Whether on 2 wheels or 4, Route des Grandes Alpes is a fabulous mountain road. The 684 km between Thonon-les-Bains and Menton include 16 passes that are among the highest in the Alps. It’s an exceptional natural and cultural environment. An unforgettable moment and a mythic mountain pass..."